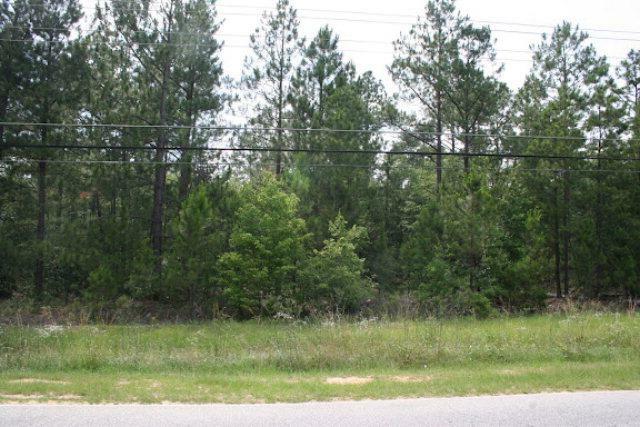 4309 Windsor Springs Road, Hephzibah - $159,900 - 5.5 Acres with access to water and sewer Currently zoned for residential with 14+ building lots, town home site or ideal to develop for commercial use. 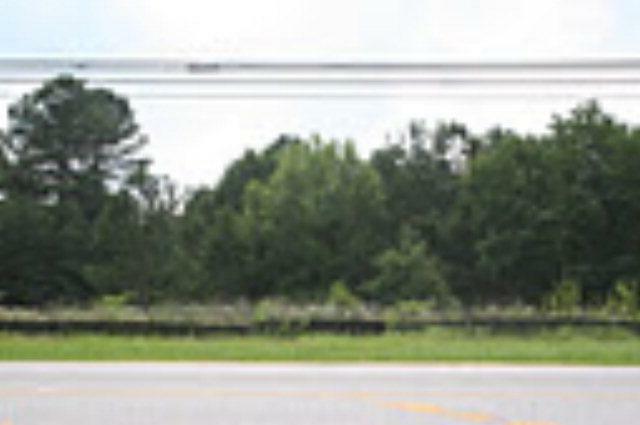 A high traffic corridor, Windsor Springs Road is a major connector in South Augusta and upcoming road widening to 4 lanes is a great location for a strip center, gas station, convenience store, medical location. 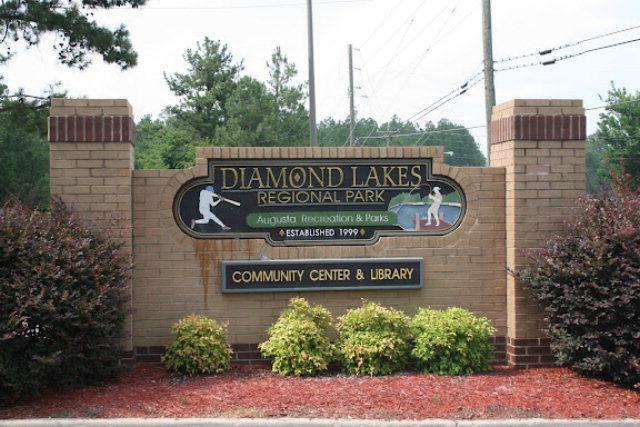 Conveniently located, close to Ft. Gordon and at entrance to popular Diamond Lakes Regional Park. 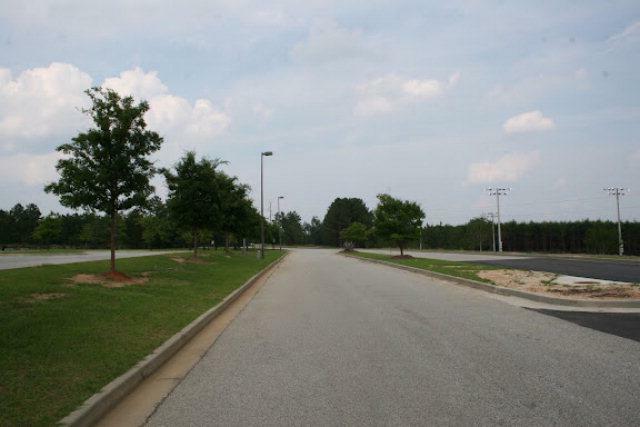 Listing courtesy of Leading Edge Real Estate.